The Kidneys are one of the main filters in the body, and every filter needs cleaning and maintenance, and that is why Kidney is one of our best selling formulas. 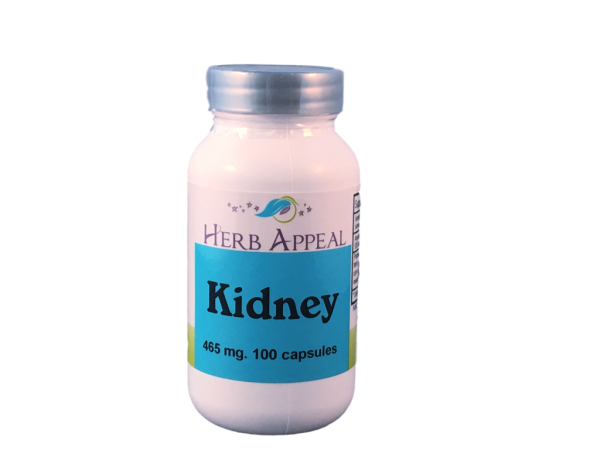 Kidney formula has herbs like Parsley and Uva Ursi that are known to help cleanse and soothe the kidneys, bladder and urinary tract, and act as a diuretic. That is what makes this formula is excellent for bodies with their kidneys, or those wanting a kidney cleanse a part of their health regimen.